Tracy Fullerton, chair of the Interactive Media & Games (IMG) Division, has been named the first director of USC Games. 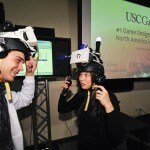 USC Games was established to yield innovative video game design and development. It is a collaboration between IMG, based at the USC School of Cinematic Arts (SCA), and the Department of Computer Science at the USC Viterbi School of Engineering. USC was ranked as the No. 1 game design school in North America this year by The Princeton Review. Fullerton joined the SCA faculty in 1999. 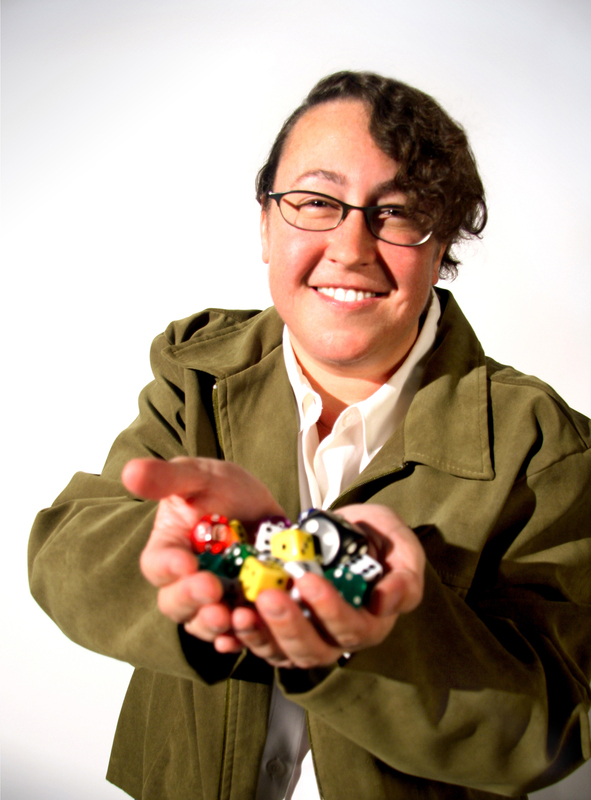 In addition to serving as director of the USC Game Innovation Lab, she is an experimental game designer, entrepreneur and author of Game Design Workshop, a textbook in use around the world. Her current projects include FutureBound, a suite of games to help middle and high school students strategize their paths to college, and Walden, a Game, which simulates an experiment in living conducted by Henry David Thoreau at Walden Pond in 1845-47. In the gaming world, mega-franchises dominated by high-powered weaponry and high-speed chases have long dominated the marketplace. Students and staff members representing the Interactive Media Division (IMD) at the USC School of Cinematic Arts were recognized for pushing the paradigm of video games at the eighth annual Games for Change Festival. An interactive project developed at the USC College Language Center allows students to travel in a virtual world while enriching their linguistic skills.